Be Our Guest - Leave the rest to Us! 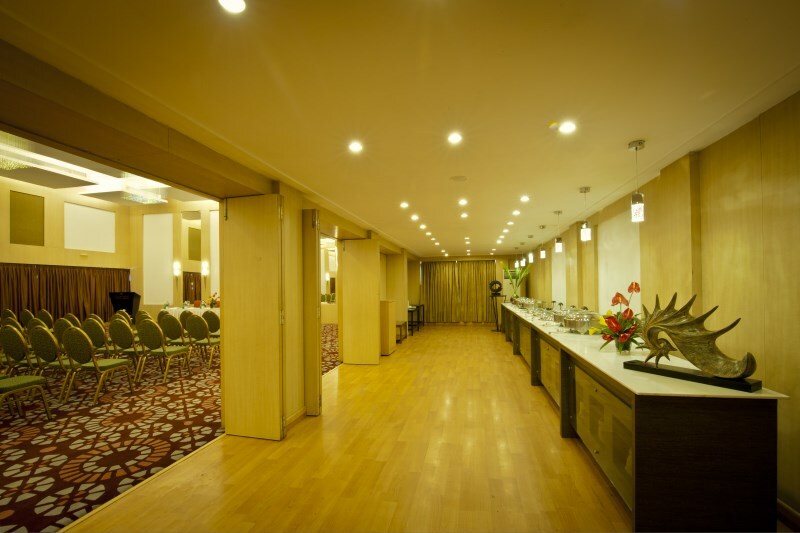 Unparalleled connectivity, Great entertainment experiences, the best corporate facilities and welcoming hospitality, at affordable prices — It’s Ramada Chennai Egmore. 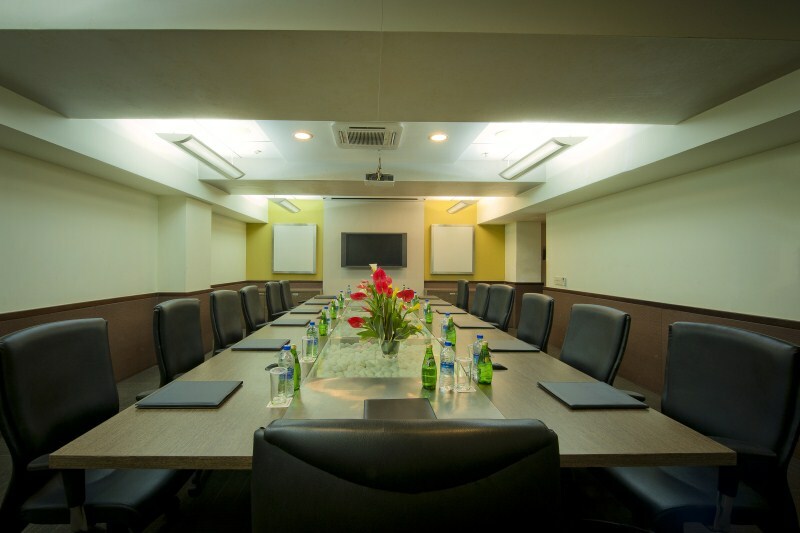 Located 18 km away (45 Minutes) from Chennai International Airport , close to Chennai railway stations ( Egmore & Central just five minutes) and business, financial hubs. 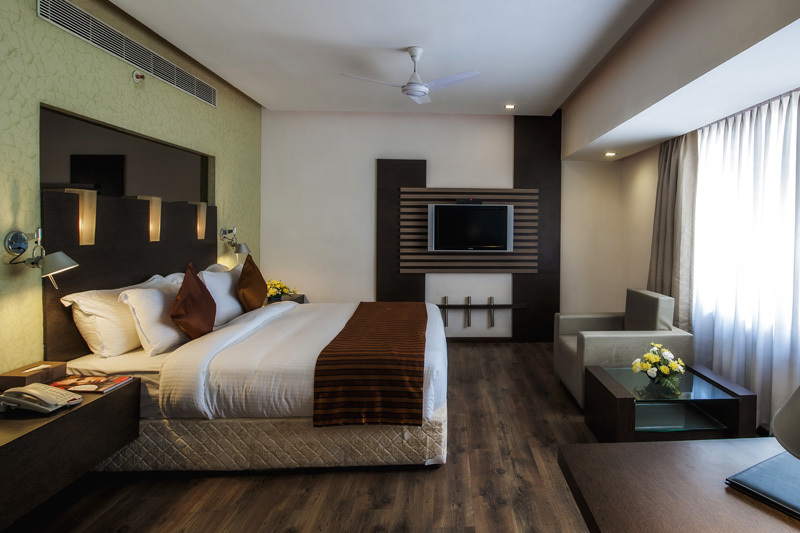 Hotel is situated along numerous cultural attractions, such as Mylapore Temple, Mahabalipuram and Dakshina Chitra. 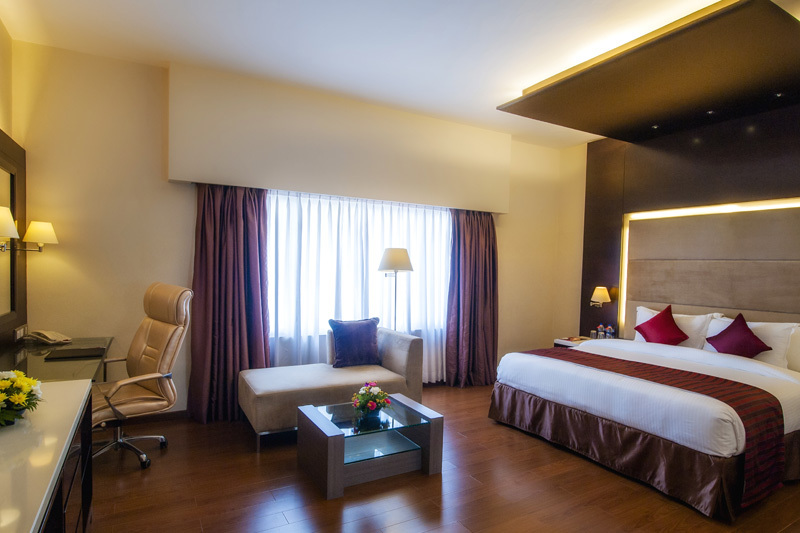 Besides corporate travelers, the Ramada Chennai Egmore is also the ideal base for young, trendy travelers or families looking to discover this city. 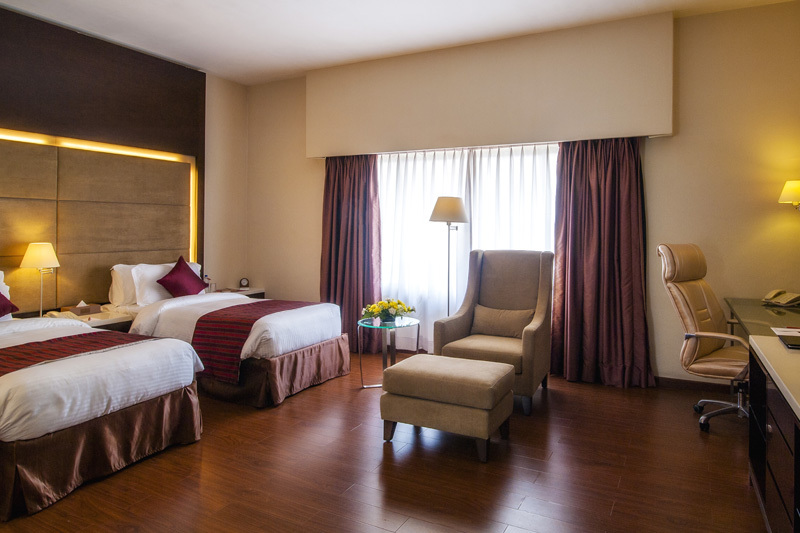 Not only does it offer 113 well-appointed rooms and a range of trendy dining options, but also indoor and outdoor spaces for corporate & social activities, coupled with the warm hospitality that is now a globally recognized feature of Ramada hotels worldwide. 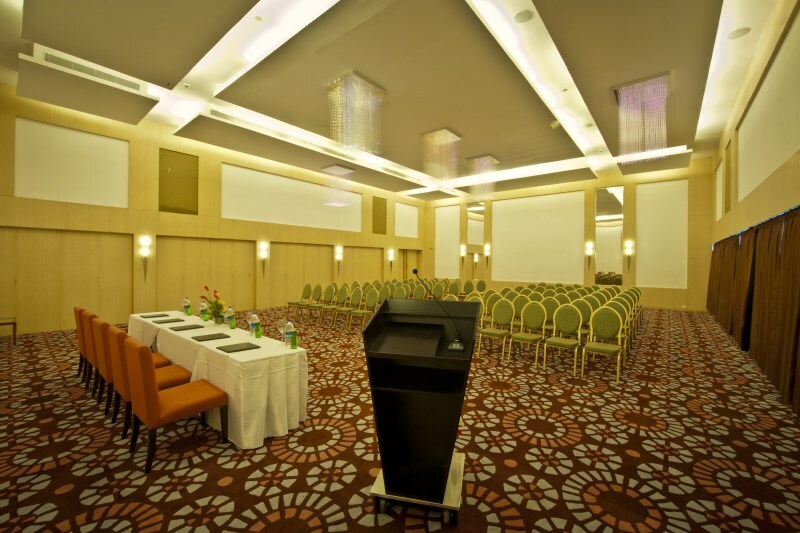 Plan your company event with us and let it be held on the well-equipped conference rooms and large banquet halls. Treat yourself to a variety of cuisines served in hotel’s on-site restaurant – Symphony. Slip into a relaxed evening at the Waves Bar with the best selection of beverages. 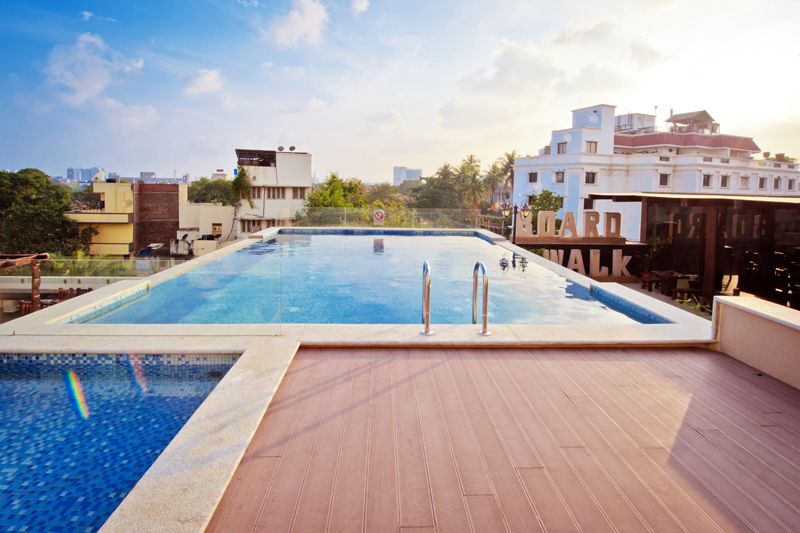 However, your stay at the Ramada Chennai Egmore is incomplete until you visit Boardwalk, the elegant poolside restaurant with sitting option of Indoor & outdoor that gives you a fabulous view of the city. 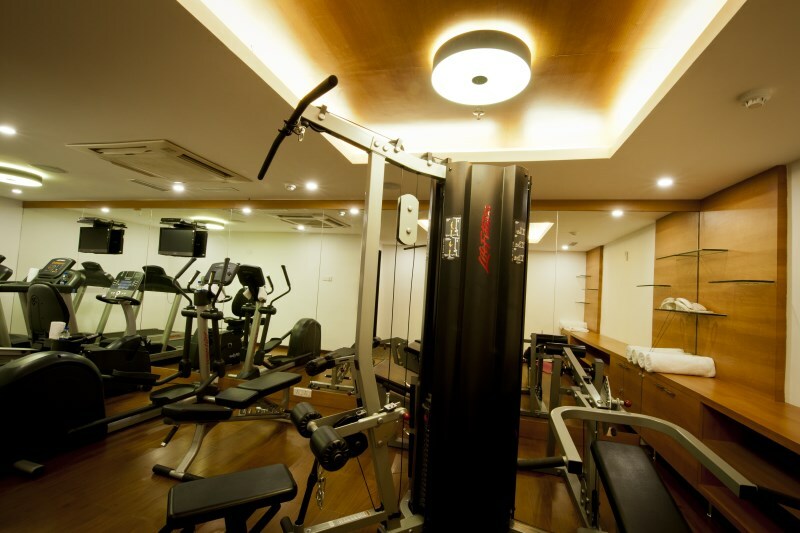 Begin your day with a complete work out at our state of the art fitness center. 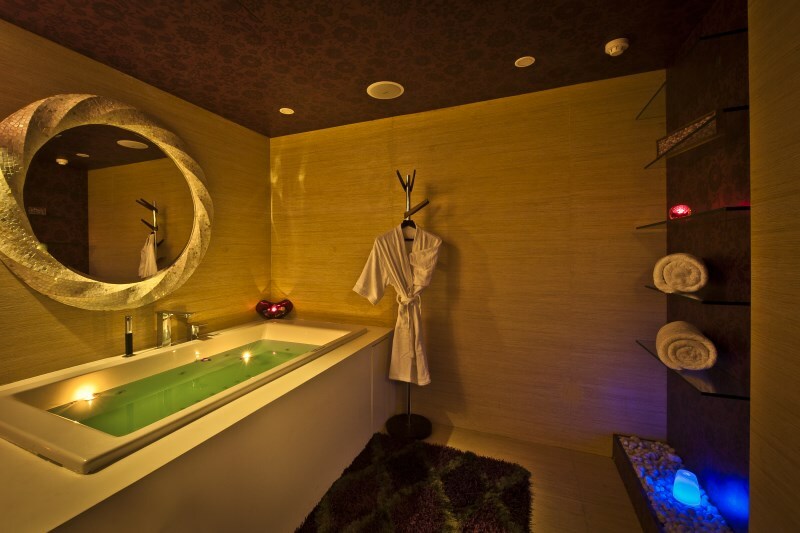 Rejuvenate and refreshed from the stressful days work by choosing from among the signature therapies at Eternum Spa and allow our trained therapists work their magic.